The TrackMan numbers are the brain behind it all. All major stakeholders of the game, without exception, use and trust our numbers for two main reasons: precision and reliability. 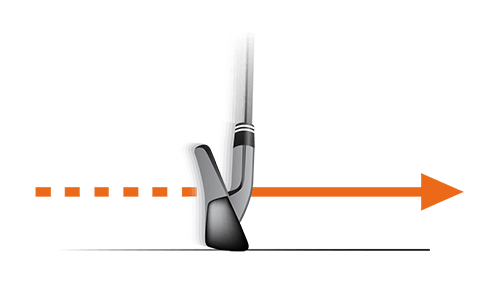 With TrackMan, you will quickly understand why and how they use our data in their daily work. With us, you’ll quickly become an insider of the most revolutionary training tool in the industry. We track the full trajectory of any shot, from 6 foot pitches to 400 yard drives, pinpointing the landing position with an accuracy of less than 1 foot at 100 yards. We also display the shot’s 3D trajectory together with 26 impact and ball flight parameters in real time (data is delivered within 1 second). Smash Factor is ball speed divided by club speed. 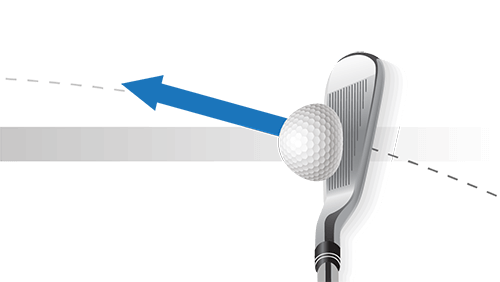 Smash Factor relates to the amount of energy transferred from the club head to the golf ball. The higher the smash factor the better the energy transfer. 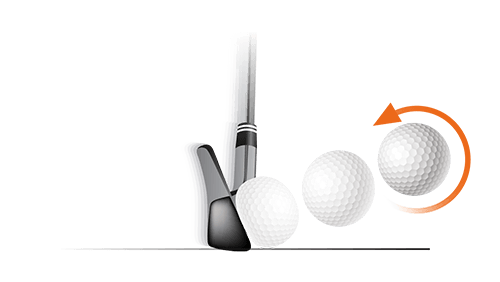 Spin Rate is the amount of spin on the golf ball immediately after impact. Spin rate has a major influence on the height and distance of a shot. Spin rate is one of the least appreciated numbers, especially in windy conditions. 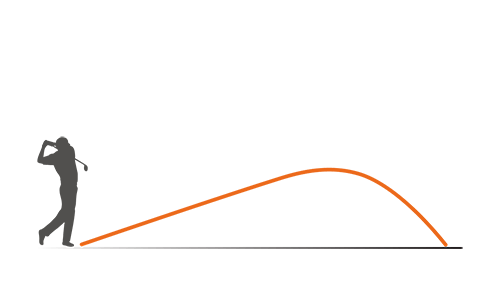 Launch Angle is the angle the ball takes off at relative to the ground. Launch angle is highly correlated to dynamic loft. Launch angle will always be a little less than dynamic loft, but will have a similar value. Carry is the distance the ball travels through the air. An important thing to know about carry is that the value is given for a landing area that is the same height as where the ball is hit from. Then the golfer can adjust for uphill and downhill shots on the course. 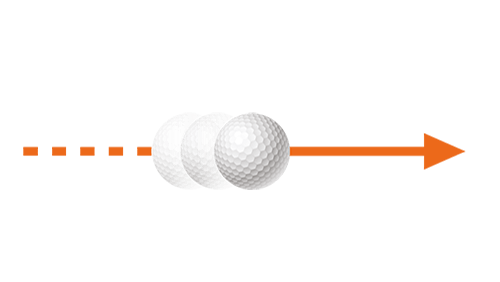 Ball Speed is the speed of the golf ball immediately after impact. Ball speed is created by club speed and impact. Bad impact such as shots hit on the toe or heel will reduce the potential ball speed. Club Speed determines a golfer’s potential distance. Club Speed is the speed the club head is traveling immediately prior to impact. More club speed equals more potential distance. Dynamic Loft is the amount of loft on the club face at impact. 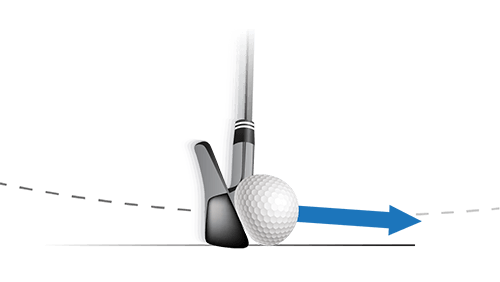 The golfer’s attack angle, how the shaft bends, how the golfer releases the club head, whether the club face is open or closed to the club path, and where the ball makes contact on the club face can all impact the dynamic loft. 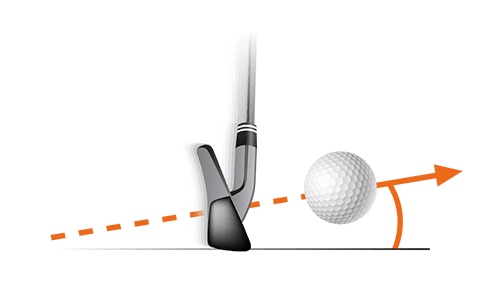 Attack Angle is the direction the club head is moving (up or down) at impact. Shots hit off the ground should have a negative attack angle in order to create “ball first” contact. However, golfers with slower club speeds should be careful not to hit too much down (negative attack angle) with their irons. Club Path is the direction the club head is moving (right or left) at impact. Most golfers relate this number to hitting the ball “in-to-out” or “out-to-in”. 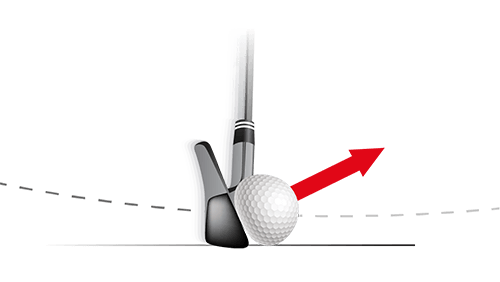 A positive value means the club is moving to the right of the target at impact (“in-to-out” for a right-handed golfer) and a negative value means it is moving to the left of the target (“out-to-in” for a right-handed golfer). 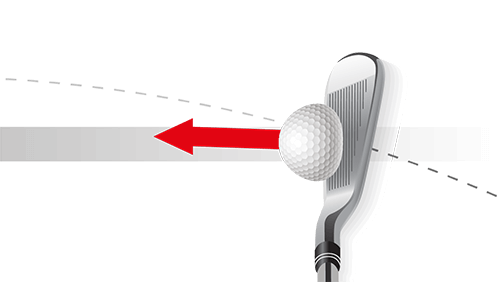 Face Angle is the direction the club face is pointed (right or left) at impact. Most golfers refer to this as having an “open” or “closed” club face. 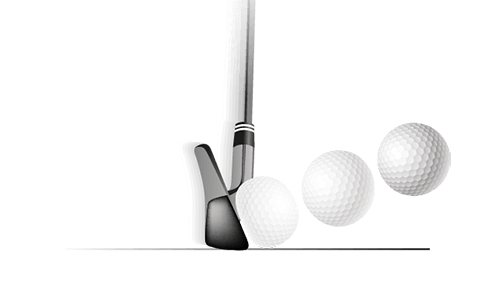 A positive value means the club face is pointed to the right of the target at impact (“open” for a right-handed golfer) and a negative value means the club face is pointed to the left of the target (“closed” for a right-handed golfer).